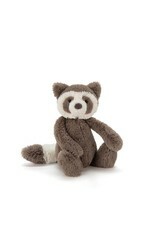 Jellycat Bashful Raccoon always seems to be getting into things. Sound familiar? 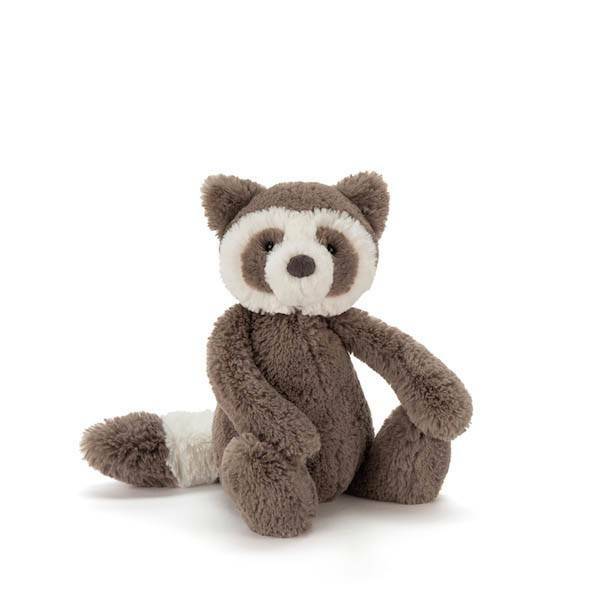 Your mischievous little one will understand him and give him all the love he needs! 7 inches.